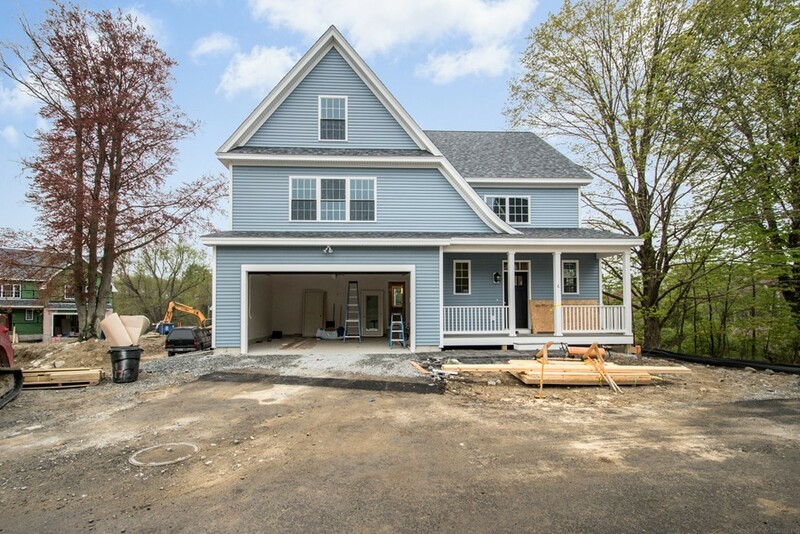 Welcome to Anthem Village, a new sub-division in popular South Acton across the street from the Jones Field playground and around the corner from the MBTA commuter rail to Boston and Cambridge! This home can face East or NW and features the Shepherd, a Craftsman Colonial with a flexible floorplan with two full master suites. Dont need a bedroom on the first floor? Tell us your needs and well work with you to redesign the area into an office, family room or whatever youd like! The first floor living area is open and airy and also includes the kitchen, dining area and living room. The second floor has the larger master suite, two additional bedrooms and an office. Need even more space? The third floor can even be finished! The award-winning Acton Boxborough schools, beautiful recreation areas and convenient location close to West Acton Village make this a true opportunity to put down some roots. Make your reservation today and build your dream home with us! October 2018 delivery.